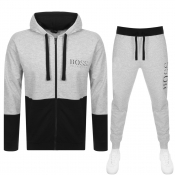 Designer tracksuits in grey from the biggest brands. 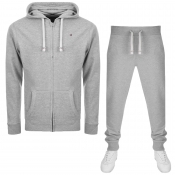 Including Nike, EA7, Lacoste and many more. 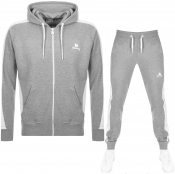 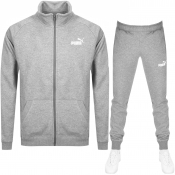 Look great from head to toe in our grey tracksuits.